Santa Rosa Gardens is a family owned business that has been operating in the Pensacola, Florida area for almost 30 years. The family involvement in the nursery industry spans four generations. They are known for exceptional customer service and quality of products. One of the things they pride themselves on is carrying plants and other items that are often not found in the local garden center. 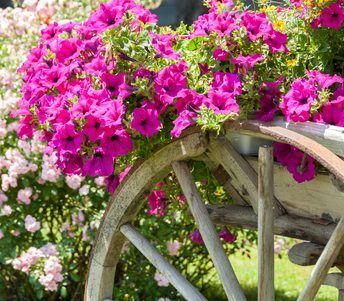 Santa Rosa occupies a place on the popular dave’s garden top 30 watch list, which signifies the best of the best of online garden retailers. 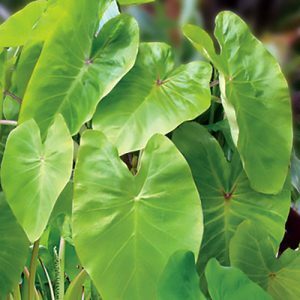 They sell many different plants, including a wide variety of perennials, succulents, bulbs, and herbs. 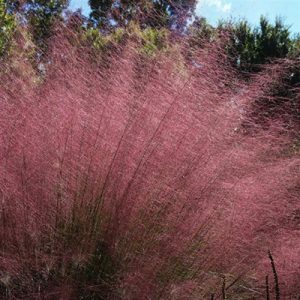 However, the Santa Rosa Gardens focus is ornamental grasses. With about 180 varieties available, they offer one of the widest and most diverse selections anywhere to be found. Plants are securely wrapped, shipped in pots, with active root systems and ready to transplant. 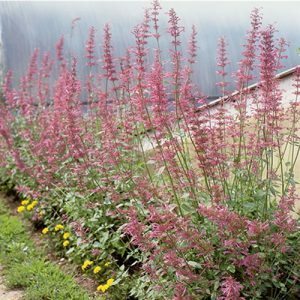 Agastache: Attractive to Bees, Butterflies, and Birds. 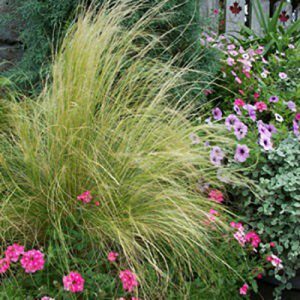 A steady reliable perennial.